Sandy’s first novel, The Girl Who Ate Chicken Feet, was published by Dial Books for Young Readers (1998) and received a nomination for the South Carolina Junior Book Award and a listing on Bank Street College’s Best Children’s Books 1998. Her other works have appeared in several magazines and anthologies. Her nonfiction piece, “Nana's Basket,” received a Pushcart Nomination. 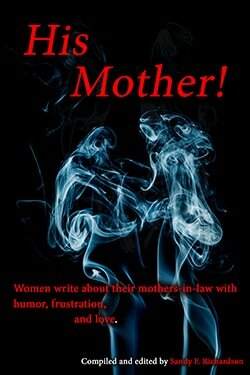 Sandy also compiled and edited an anthology His Mother! 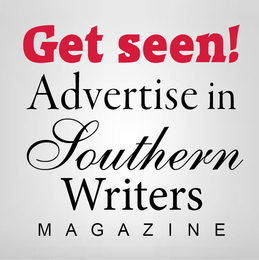 Women Write About Their Mothers-in-law with Humor, Frustration, and Love, published by Southern Sass Publishing Alliances, where she serves as editor-in-chief. 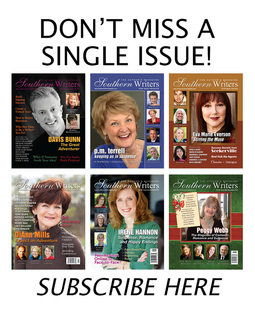 Favorite Writing Advice: “The bigger the issue, the smaller you write….You don’t write about the horrors of war. No. You write about a kid’s burnt socks lying on the road. You pick the smallest manageable part of the big thing, and you work off the resonance.” From Richard Price.